Gayle Tudisco is a plein air and photo reference artist who captures the landscapes that are so unique to the East End of Long Island. Her work includes many water views, barns and boathouses that dot the North and South Forks. 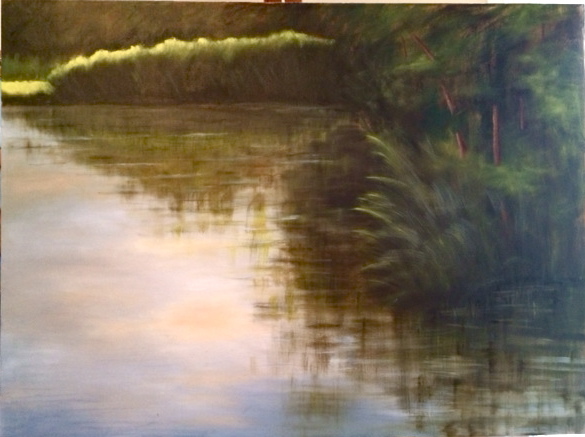 Gayle works in oils and brings to her work a unique sense of color and composition that allows the viewer to see and experience the story behind the painting. Gayle's collection can be seen by appointment.